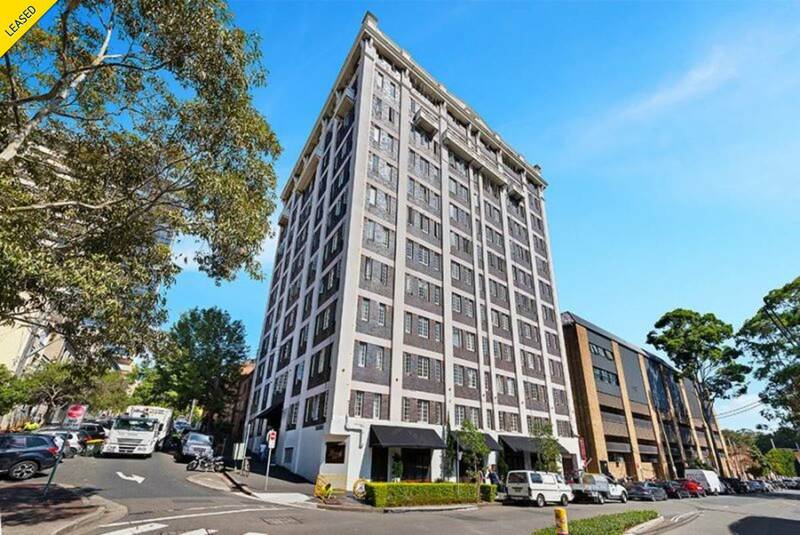 Recently renovated unfurnished one bedroom Art deco apartment situated in the historic St James building. The apartment retains a few original high, ornate, ceilings and picture rails, separate kitchen is well equipped with dishwasher and gas cooking, bedroom has a large mirrored built-in wardrobe & pleasant district views. The building has a fabulous common rooftop area with views spanning the Harbour and shared laundry facilities. 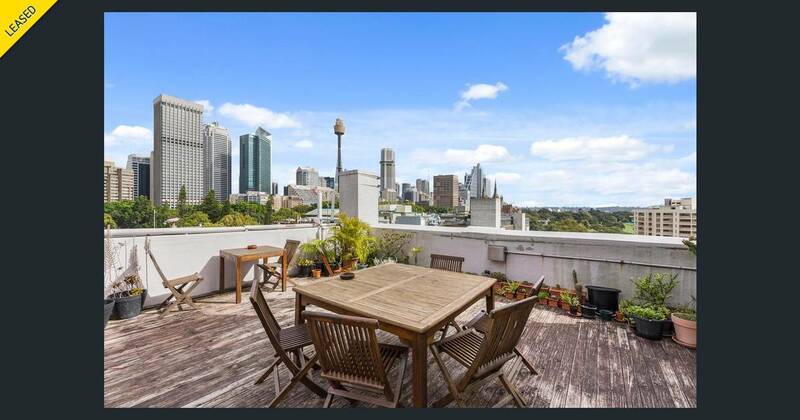 Location is second to none with the CBD a stroll away, and Darlinghurst eateries, bars, pubs and cafes at your door step.